We are able to announce that this season’s Fixture Book has been prepared in an electronic format and can be viewed by following this link. This electronic version of our Fixture Book will be updated periodically throughout the season. Our grateful thanks to Judy Coulson, who once again has done a fantastic job in pulling together, all the information contained in the booklet. She will continue to deal with updates and is now working on the Raiders match day programme which is also moving to an electronic format for the coming season. 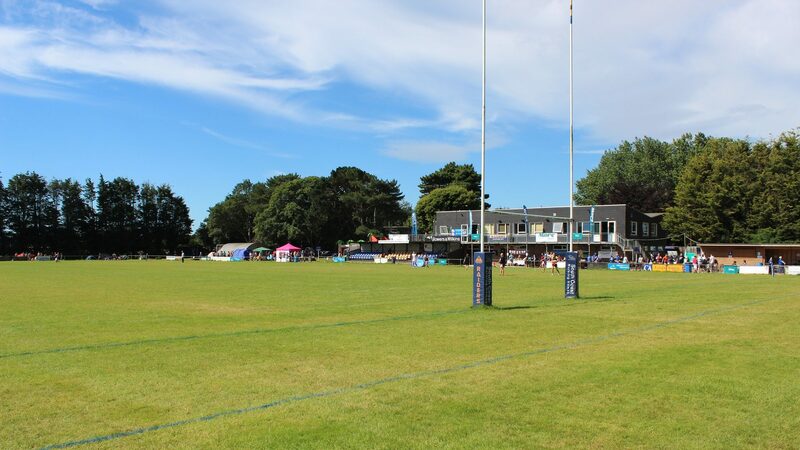 Watch out for it in the lead up to the Raiders opening home league game against old Rivals Redruth on 15/09. In moving to an electronic version of the Club’s Fixture Book, we are aware that some will prefer the normal paper version. We are presently preparing this, which subject to cost will be available for distribution in coming weeks for those expressing a preference, for such a format.